Good location, in the heart of Little Saigon, clean and potential house. Back yard withlots of long year fruit trees. Private living room and kitchen. 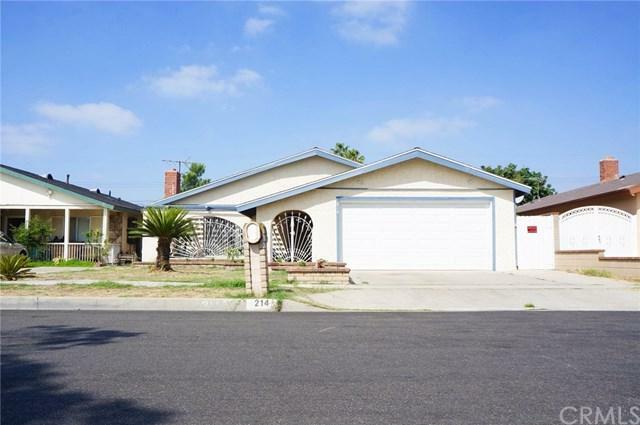 Minutes to La Quinta HighSchool, church, temple, markets, shopping center and freeways.